The video was shot and edited by Hilmir Berg Ragnarsson and Anní Ólafsdóttir. Their new album, Your Joyous Future will be released worldwide on February 23, you can pre-order the CD and vinyl here. Next: Behold! 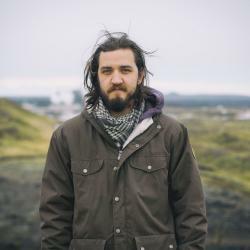 The Reykjavík Grapevine’s Third Annual Music Awards!